Price Reduced!!! 6spd manual! Turbo! If you've been looking to get your hands on the perfect 2017 Fiat 124 Spider, well stop your search right here. This is the ultimate convertible that is certain to fit your needs. You just simply can't beat a Fiat product. Click the Real Deal button and check our pricing against the market! 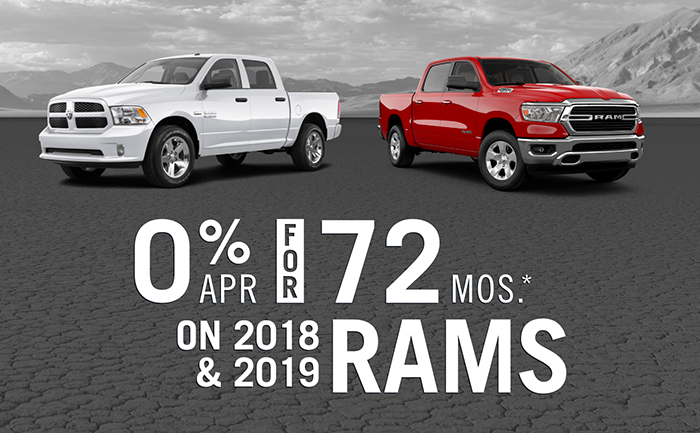 We strive to be the best price in our market. If the price is too high, let us know! We will beat any competitive price! Price Reduced!!! Turbo! Gasoline! 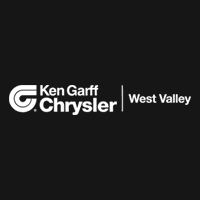 Ken Garff West Valley Chrysler Jeep Dodge RAM is honored to offer this good-looking 2017 Fiat 124 Spider. You just simply can't beat a Fiat product. Click the Real Deal button and check our pricing against the market! We strive to be the best price in our market. If the price is too high, let us know! We will beat any competitive price!